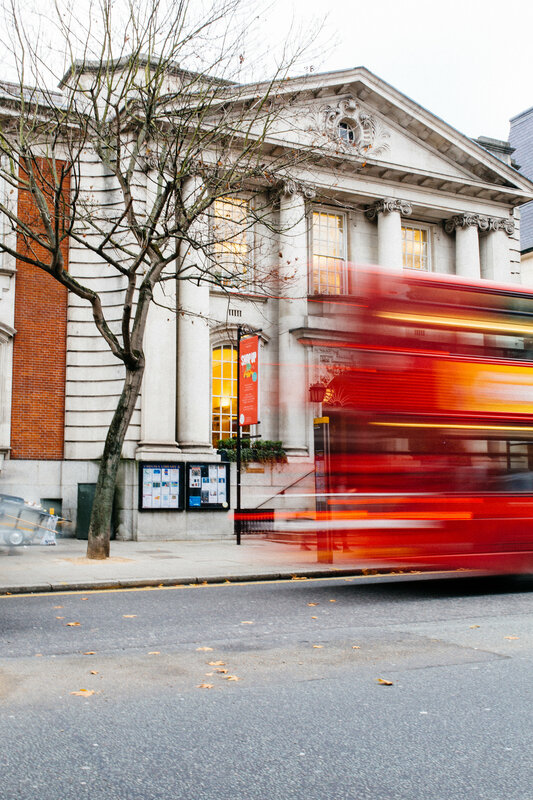 It’s that time of year again… time for our magical holiday ShopUp in London (our 8th London event!) 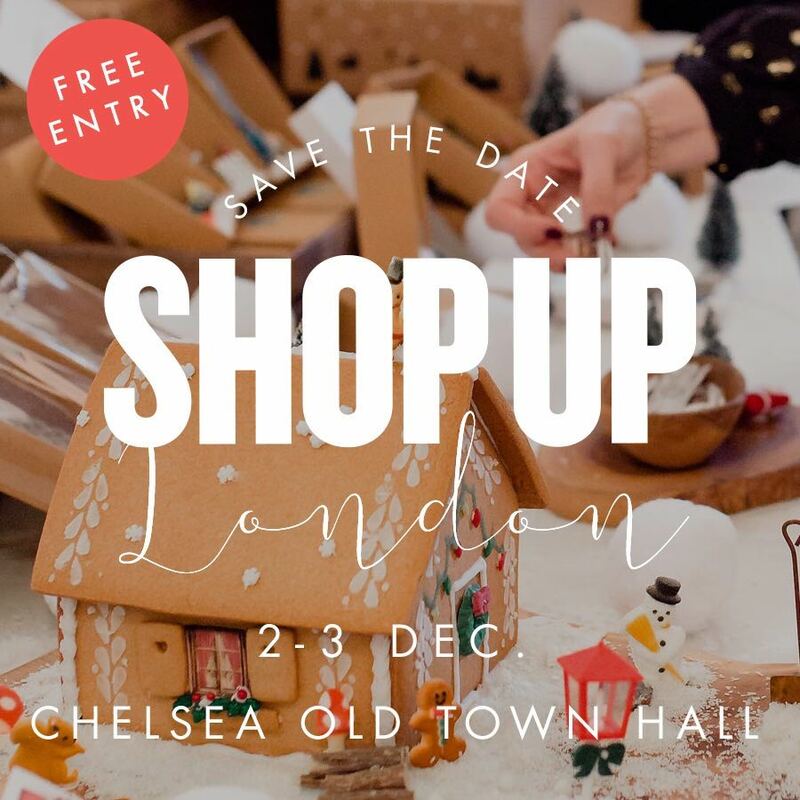 This coming Sunday and Monday we will be at the lovely Chelsea Old Town Hall again with more than 40 charming, independent boutiques for children and mamas! 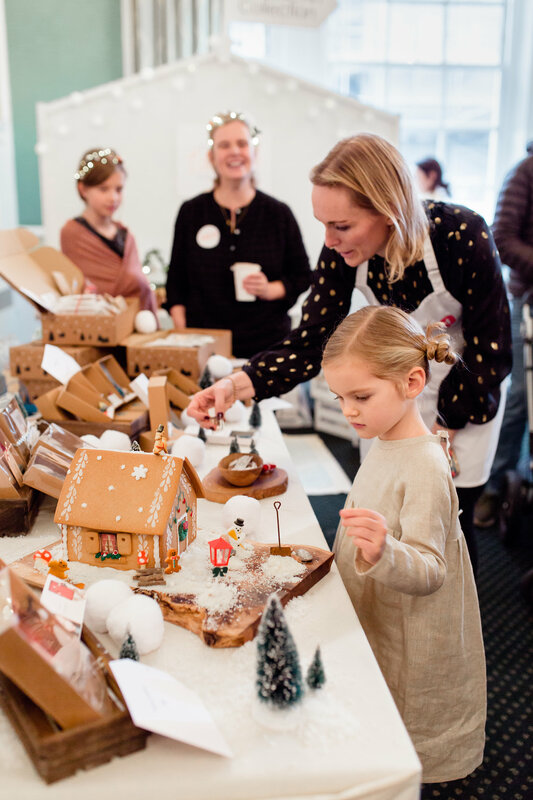 Of course you know that you can get ALL of your holiday shopping done at the event, but it is also a super fun day out for the whole family. 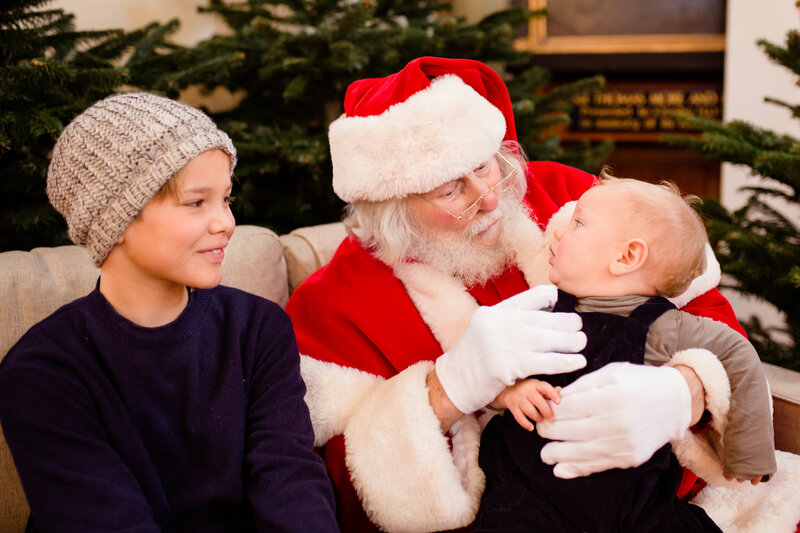 We’ve got great activities to keep the children entertained: the real Father Christmas will be there for photos and Christmas wish lists, we’ll have a candy cane treasure trail with a prize, face painting on Sunday, and fun Christmas crafts in the cafe with Paperbirds and Lots of Lovely Art. 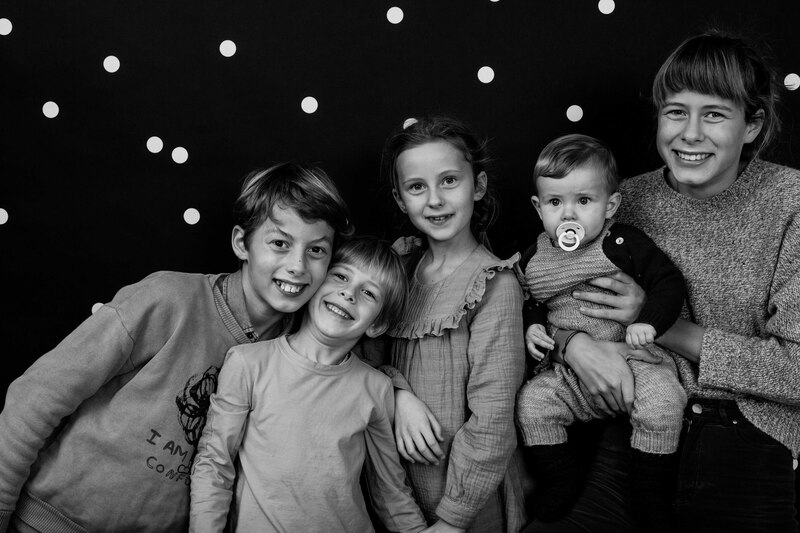 Maud Fontein will be doing mini Christmassy photo shoot too, like the one of Esther’s children below… (sign up by email). 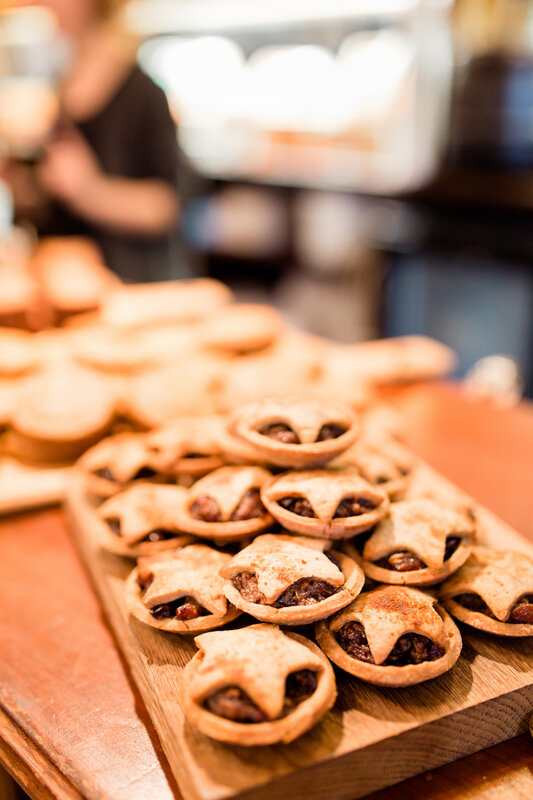 We even have some special crafting plans with the Babyccino team so keep an eye out when you arrive for more details…. The cafe will be stocked with healthy and delicious meals by EATFIRST, and will be decked out with decor by Meri Meri, so be sure to come for lunch or tea! 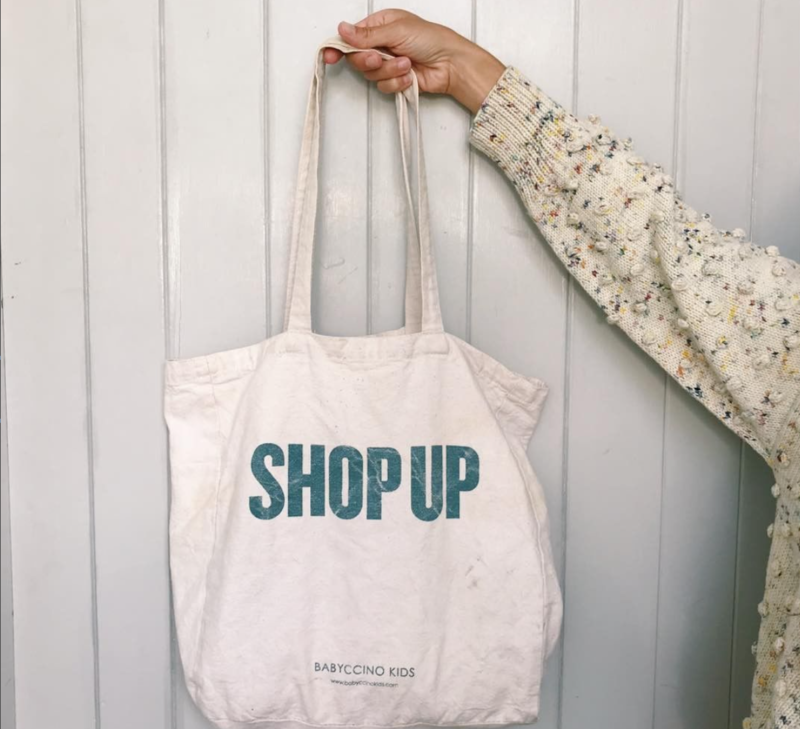 Last but not least, the first 50 people/ families through the door each day will get a ShopUp tote bag, filled with goodies, so come by early!